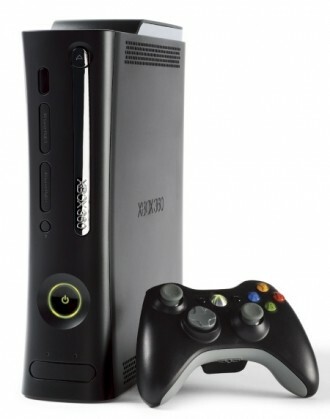 The next generation Xbox has already reached the manufacturing stage according to a report from IGN. A source has told the publication that assembly recently started at the Austin, Texas branch of Flextronics, the same company responsible for manufacturing the Xbox 360 and the original Xbox before that. The company reportedly created a whole new testing group to work on the new Xbox, separate from everyone else. The new group was responsible for marketing, software and hardware testing and with those tasks behind them, the project has moved on to manufacturing. IGN points out that although systems are being actively created, they likely aren’t retail models. Instead, Flextronics is probably churning out development kits that will be sent to game studios so companies can get to work on making games for the new system that will be ready in time for the console’s launch. Speaking of launch, the new Xbox is still probably a couple of years out. We already know for a fact that Microsoft won’t be showing any new hardware at this year’s E3 convention. A company spokesperson confirmed this statement back in March. As is the norm, Microsoft and Flextronics provided no comment on the rumor. Considering that Microsoft will soon be offering a subsidized $99 Xbox 360 bundle paired with a two year service agreement, it seems feasible to think that the company plans to ride the 360 wave for at least two more years following the successful launch of Kinect.